Originally published ca. 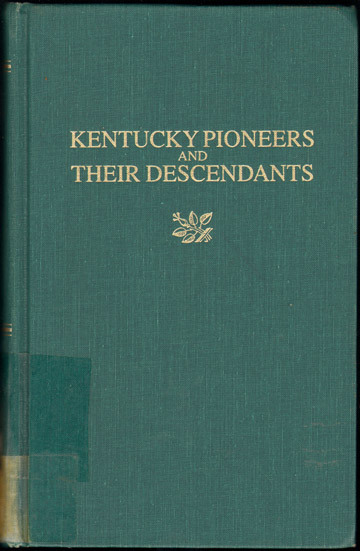 1951, this a 1998 reprint by Genealogical Publishing Co.
Ex-library with the usual markings. Cover and inside pages are very clean. Very light wear. Hardbound, 460 pages, with detailed index.